E-commerce sales in the third quarter of the year in Brazil are mostly as chill as the weather, it’s winter season in the Southern Hemisphere. However, we have a huge “commercial” holiday during the period to warm things up: Father’s Day. Before start, think about offering Start-of-season sales during this trimester. 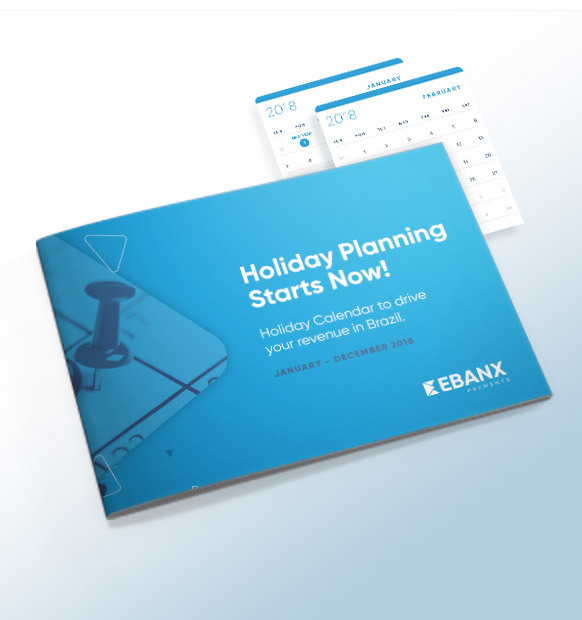 They are not a common practice in Brazil during winter, but your eStore could stand out and host a winter sale for Brazilians in July, not December. Winter break in JULY. Time to get prepared for the next month. July is a quiet month in Brazil, schools and universities take a two week break starting in the middle of the month. But that doesn’t mean opportunities aren’t there. If you sell travel packages, for instance, investing in strong marketing campaigns targeting families or university students is a good idea. If your business offer online language lessons, focus on students that are interested in taking this short break from school to enhance their language skills. 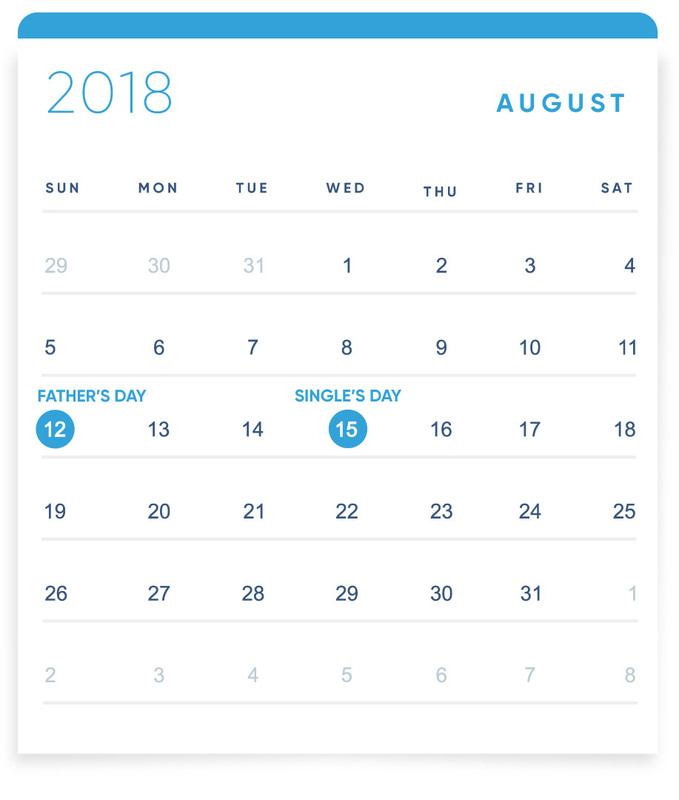 A clever move here is also to start Father’s Day promotions on the first week of July, since the key to massive success in that important date is anticipation. Father’s day in Brazil is among the most important holidays for Brazilian e-commerces, only surpassed by Christmas and Black Friday. Brazilians celebrate it always the second Sunday of August. In 2017, the date was worth BRL 1.94 billion in sales, an increase of 10% compared to the same period the previous year, and economists expects the performance to be even superior in 2018. Consumers spent in average BRL 462 (something around USD 140) on a Father’s Day present, according to Ebit, anf the top products during the days preceding the date were Cellphones and Smartphones, books, shoes, wine, sneakers, perfume, DVDs & CDs, T-shirts, Wristwatches and Coffee makers. We have some good news for international e-commerces too: a research made by Worldpay showed that Brazilians are starting to plan earlier for this date — there was a sales peak around 11 days before Father’s Day. So, if you start ahead and advertise within a good interval, you will be able to reach this part of the population and sell your international product to them. Think about offering free/fast shipping to these consumers. 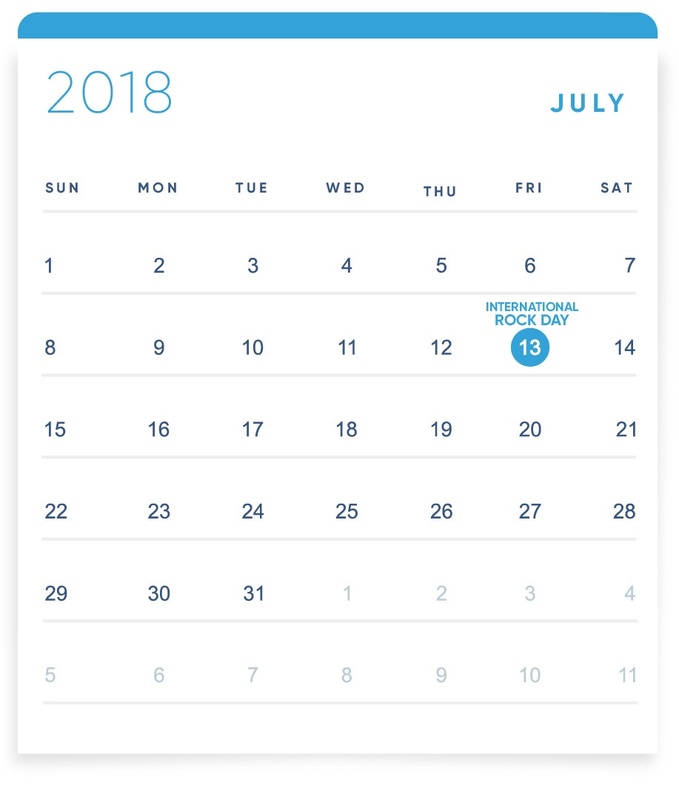 Oh, and in August 15th, Single’s Day! The date is inspired in the world’s largest online shopping event, created in China by Alibaba. Even though the date doesn’t have, yet, the same impact in Brazil, you should take advantage of it to increase engagement, and maybe offer some cupouns to your bachelor clients, because why not. Even though there is no “commercial holiday” in September, online sales usually keep the same August volume. As a matter of fact, online sales in September 2016 were 10.8% higher compared to sales in September 2015, while brick-and-mortar sales contracted 3.3%. On September 21, Spring starts in the Southern Hemisphere in 2017. This is a great opportunity for fashion e-commerces to sell more! If your business is in the fashion industry, bet on this date to start your new season offers. 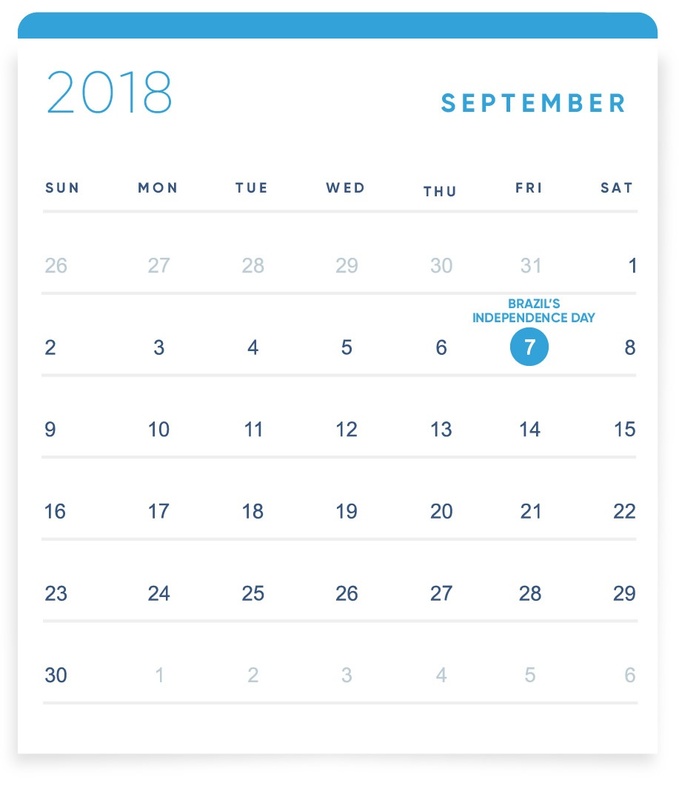 Smart tip: It’s not a very common practice, but gifting Brazilians on Independence Day, on September 7, might be a good way to engage with your audience.